Get stuck knowing what to do next online in your business? Feel confused about what platforms to use - what to build or add to your website, or what to use for email marketing? Have a team to help action what you give them but don't know what to actually tell them to do? Wish you could just simplify what you are doing and are not sure how? Struggle creating content and are looking for ways to make it easier on yourself? Get frustrated because you don't know what to do on social media to actually grow your business? Followers are great, but what about the sales? Stop Googling for answers until you are blue in the face! Have you gone on "online quests" to find out how to do something and you suddenly realize you have wasted 3 hours of your time sorting through blog posts and watching YouTube videos? Yet you still don't have the answer to your question as it applies to your unique situation and business. Ask someone who lives & breathes this stuff. We have been building websites, ecommerce sites, membership sites, setting up social media campaigns, doing email marketing, building landing pages, setting up funnels, running webinars, and everything else in the online space since 2010. As you can imagine we have worked on almost every online platform available to small business owners. We have been through a lot of testing and trial and error to work out which systems work best. And since we are not certified from any one company (sure we have our favourites! ), we give you info that will help your business based on what you need. We don't recommend a one size fits all approach using the latest shiny object or a platform you are not yet ready for. Pick our brains about anything online marketing related. Get your questions answered by us and other members. Get feedback on your online marketing or different or different tools you can use. If you don't want to ask a question in Facebook because you don't use it or prefer your questions to be private you can send in a help ticket. In each monthly live online session we will either go through a member's issue and provide feedback or teach a timely topic. We also have a live Q&A. All replays are inside your member's area. "We have been able to restructure the way we do business and are in the process of overhauling our websites, all this due to what you teach. We highly recommend this for anyone who wants a simple non-techy approach to simplifying the way they do business." The calls are worth the cost of the membership alone! "The live calls are worth the cost of the membership alone! Being able to ask relevant questions to my business and get on the spot answers is so helpful." Love learning? We have compiled our best resources for you inside DTI that you get instant access to as soon as you join. 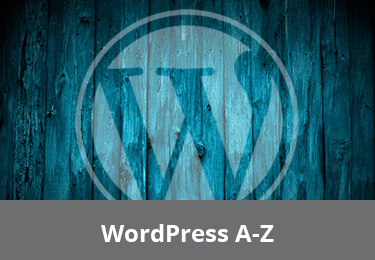 Learn step by step how to use WordPress to run your website. We also include trainings on how to use our favourite page builder and SEO plugin so you use the right keywords in the right spots. 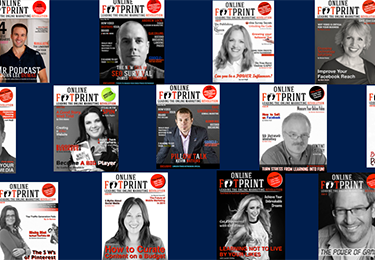 Download PDFs of all our past digital magazine issues with amazing case studies and advice from well-known online marketing experts. We used to sell this training by itself for $697! This is the program we used to triple our own traffic. You get over 20 videos plus downloadable scripts so you know how to make your blog a marketing machine! 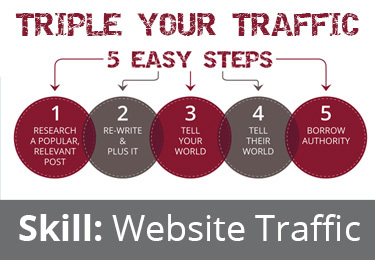 Join the Digital Traffic Institute NOW and get instant access to all the bonuses! "DTI does the legwork to find the best social media strategies that work, then boils them down to simple actions that are easy to implement. Between the Live Q&A, Video trainings, and Facebook group, you’ll have everything you need for success." "I cannot tell you what a weight is lifted knowing I have a resource to help me get my website in order, get launched and learn how to drive more traffic. So, thank you for that. I am so excited to have this membership site where I can have one trusted source and community in which to participate as I grow my business." Plus you get access to our 8 step signature program! 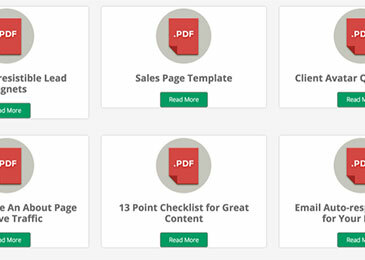 Every 2 weeks we release one of these 8 modules. Think of this program as a bootcamp for those of you who are new to online marketing or just confused about how it all fits together. What platforms to build a website on and which ones to avoid! Where to place your optin forms… the best converting place will totally surprise you! The best investment I make each month! "Just want to publicly say that this is the best investment I make each month! 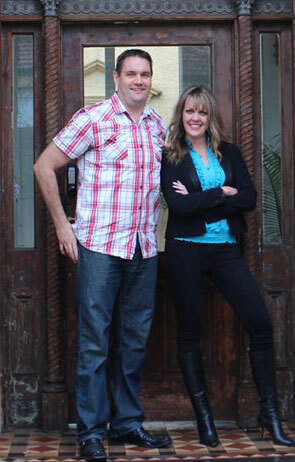 When I've had quirky questions or need guidance you guys Heather and Andrew are fantastic. Thanks so much for putting this out there guys. I personally really value the service." "I just listened to the last recorded webinar "where do you start online..." I really enjoyed it, it was fantastic! And you explain everything so clearly. Guys, if I understood everything, that means you are brilliant teachers!! 🙂 Sooo cool! Thank you!" Join the Digital Traffic Institute NOW and get instant access to the Online Footprint Program and all the bonuses! Heather Porter got her start managing events globally for some of the world’s top speakers such as Tony Robbins. When the speakers she worked with wanted to engage with their tribes online her first big project was building a membership site in 2008 that attracted 18,000 members when it launched. She then co-founded the digital marketing agency Autopilot Your Business with Andrew in 2010, which currently teaches automation strategies to small business owners, and is the Founder of Website Love, a website development company. She is an online business growth consultant, speaker and partner and advisor to various online projects ranging from personal development to Ecommerce. She is co-host of the podcast with Andrew with fans in over 100 countries, #1 Amazon bestseller, co-author of 4 business books and host of That Social Media Show on the BRiN App. Here's what you get access to when you join the Digital Traffic Institute NOW! What are examples of the types of questions I can ask that you can help me with? Here is a range of questions we have been asked in the past. What systems should I use for email marketing or building a database? How can I improve this Facebook ad? What can I do to get more opt-ins on my website? What website platform should I use - WordPress or Wix or something else? Who can you recommend for good hosting? What is the best set up for me to create a membership website? 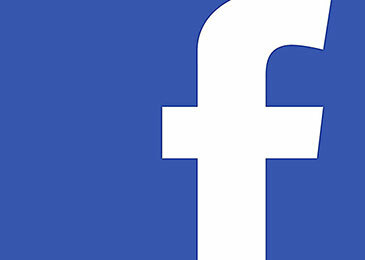 When and what should I post on Facebook? 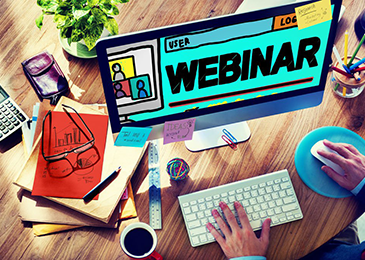 What is the best way to run a webinar? Easy! Just file a ticket at our help desk or email as at support@autopilotyourbusiness.com. Do I need to be tech savvy to action the answers you give me? No. If you can't action something yourself we will give you resources of where you can go to get help. We don't use mumbo jumbo jargon so you will understand what you need to do. How do I get the most benefit out of my membership? This is up to you! Some of our members only ever use our help desk, some like to attend the live calls, and some just like the courses and downloads we have available to you. We recommend just tackling one problem at a time so you don't get overwhelmed. How quickly can I expect to get an answer to my questions? We respond within 24 hours and often much sooner. Andrew lives in California and Heather lives in Sydney, Australia so we have most time zones covered. I think this would be a great service for my own clients. Do you have an affiliate program? Yes we do. We find a lot of business coaches especially like to refer their clients to DTI and even build it into their initial coaching session. If you are interested in learning more click on "Partner Sign Up" in the footer below. Unlimited Personalized Online Marketing Support 24/7. The amount of marketing information available is crippling businesses to make informed decisions. 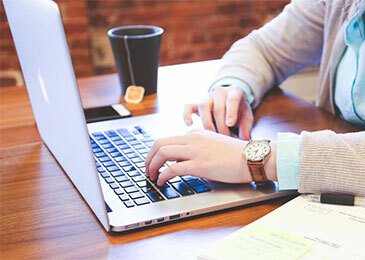 It is our mission to assist 2,000 small businesses with simplified, informed, tested and personalized online marketing support so they can automate their business with less overwhelm. small business owners to overcome their online overwhelm. © 2017 Autopilot Your Business Pty Ltd. All rights reserved.